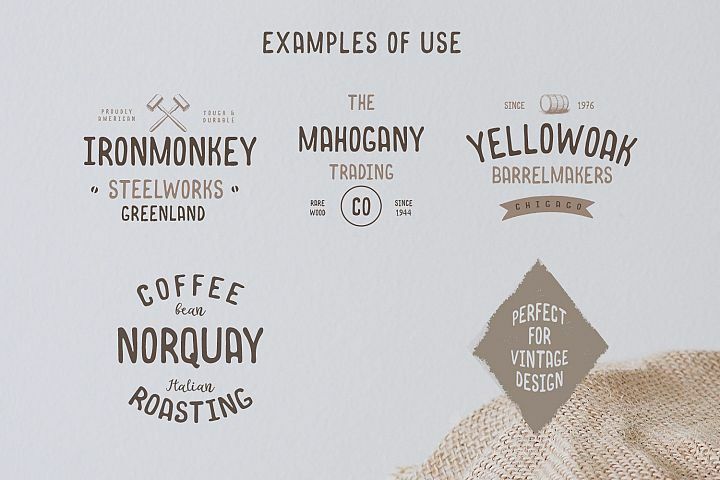 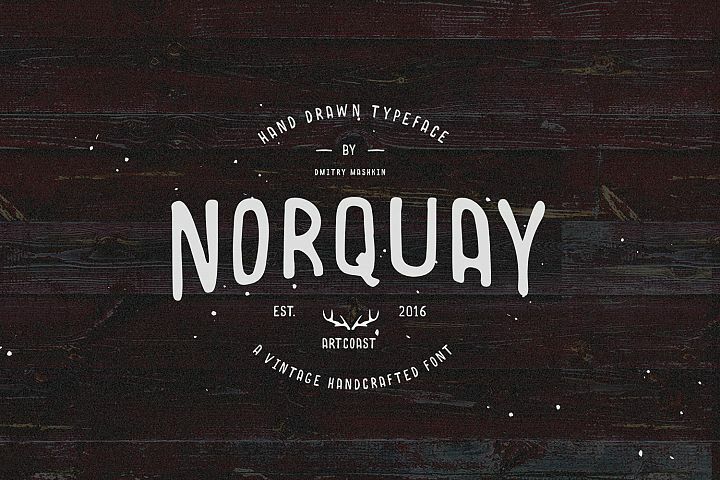 What is Norquay - Hand Drawn Font? 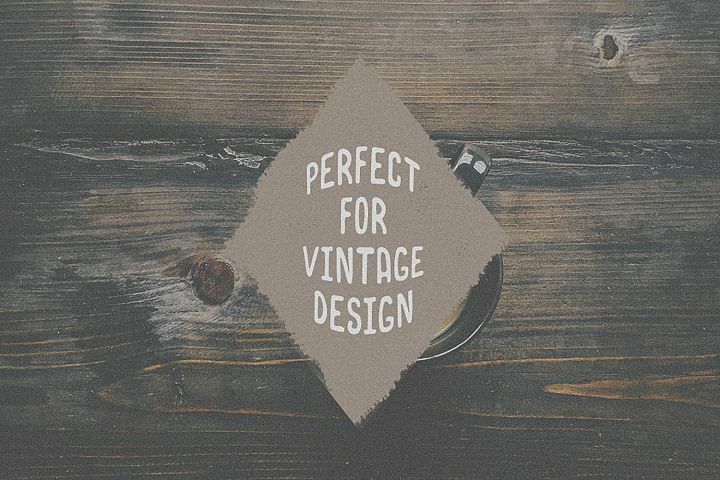 Norquay - a vintage handcrafted sans serif font. 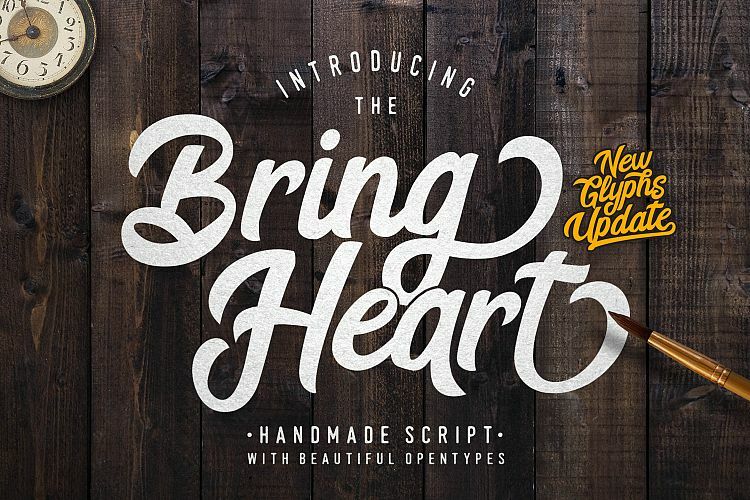 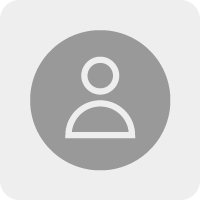 It's perfect for your hand drawn logos and branding.